Las Vegas, Nevada, January 4th, 2017 – AVADirect is proud to announce that the AVA Z270 Scorpio is on display at the Consumer Electronics Show (CES) at the Gigabyte suite in Caesars Palace, Palace Ballroom I & II. 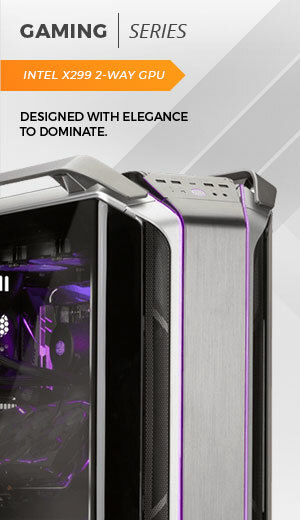 AVADirect Custom Computers and Gigabyte have enhanced their partnership by developing the AVA Z270 Scorpio, to showcase the new Intel Core i7-7700K Kaby Lake processor, Gigabyte’s powerful Aorus GA-Z270X-GAMING 7 motherboard, and the hardline liquid cooling, cable management, and attention to detail that AVADirect is known for. The AVA Z270 Scorpio features an Intel Core Kaby Lake processor and Z270 Chipset. This latest Intel technology not only increases clock speed, but includes thermal improvements and new features like Speed Shift. 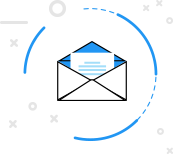 Together these advancements boost the performance of both CPU and graphics-heavy workloads. On display at the Gigabyte suite at CES 2017, the AVA Z270 Scorpio showcases the Gigabyte Aorus GA-Z270X-GAMING 7 motherboard. Combining the latest Intel Kaby Lake microarchitecture and Gigabyte gaming hardware with custom hardline liquid cooling and overclocking from AVADirect, the AVA Z270 Scorpio represents the pinnacle of gaming performance. 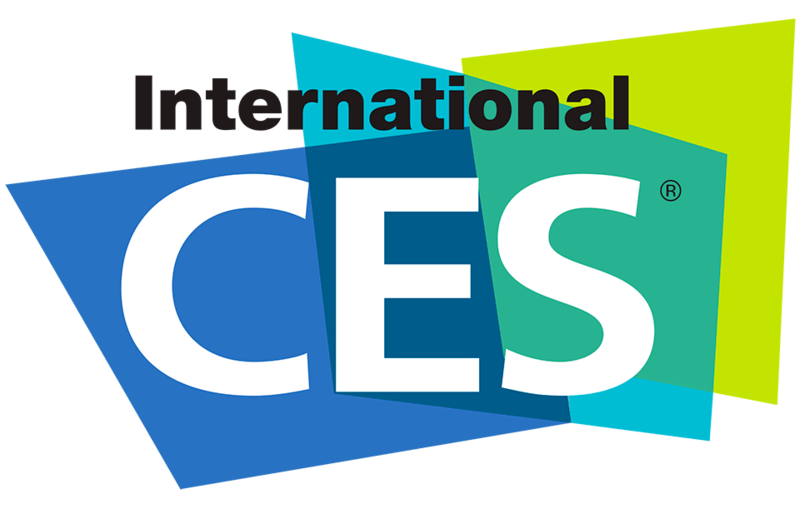 As well as presenting the AVA Z270 Scorpio, the AVADirect team will be attending CES for the eleventh time, meeting with industry executives to enhance our business relationships for the betterment of our customers.